Your opinion matters. 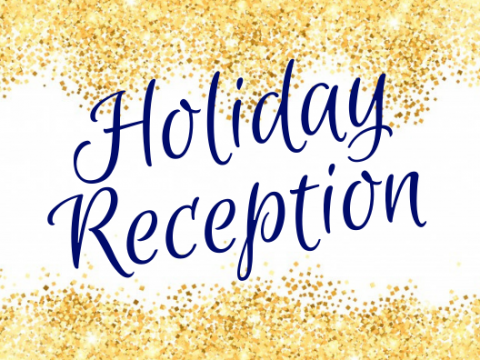 All CF employees are invited to answer a brief survey about the recent Employee Holiday Reception. 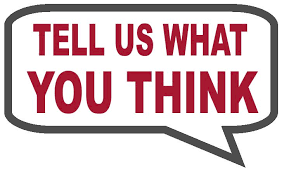 To give your feedback, please click here. Survey deadline is Friday, Jan. 11.